A great list of expressionsÂ you should avoid using when writing from the Visual ThesaurusÂ with 2 links to great posts: A Bizspeak Blacklist A Well-Crafted Letter Still Gets the Job Done Enjoy! How Samsung, Microsoft and stupidity are staining Appleâ€™s brand image http://www.digitaltrends.com/apple/how-samsung-microsoft-and-stupidity-are-staining-apples-brand-image/ I QUOTE: Appleâ€™s offerings donâ€™t convey status anymore because they appear to be bought by stupid people. 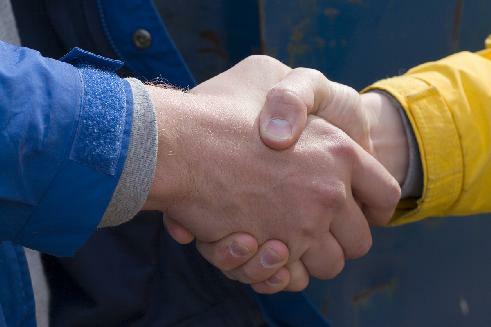 Can you trust your business partners ?